The track has sat dormant for a long time. 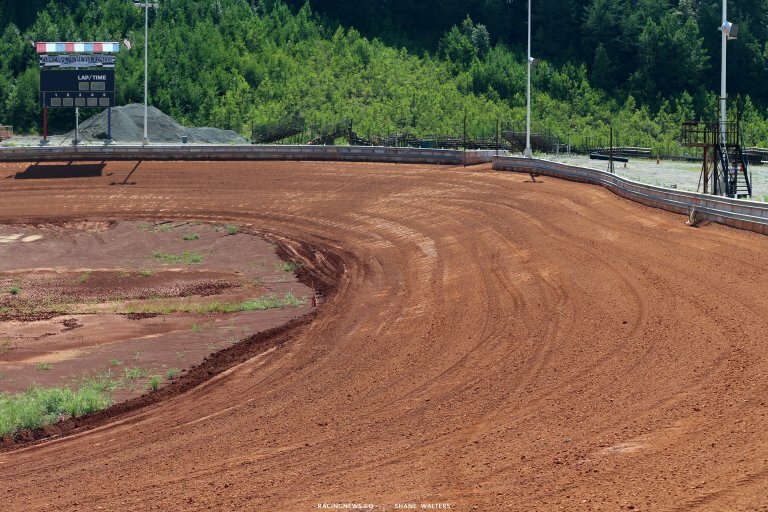 Now, Kelvin Hampton who turned his first laps at the track in the early 90’s has turned around and purchased the Spring City, Tennessee property. Hampton owns a construction business. He’s had a his own crew at the track for months. They’ve flipped it and turned it into what’s already a beautiful facility. It looks brand new though. So, how did you do that? What all have you upgraded? And what else it on the list? 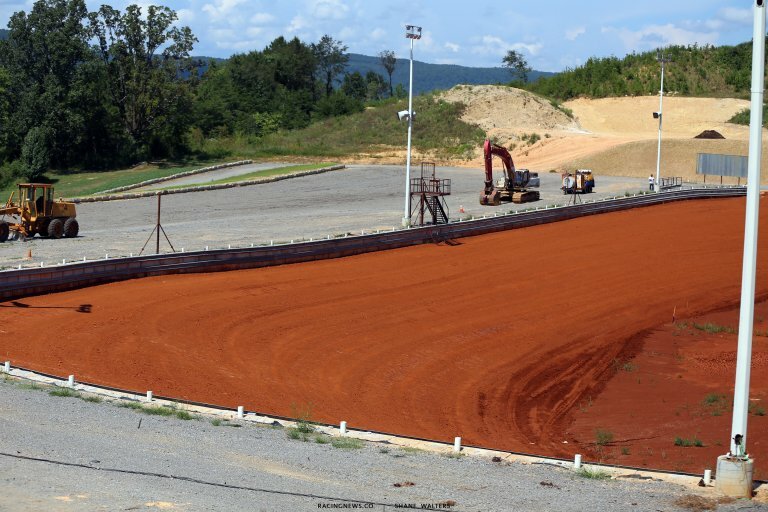 I would imagine drainage would be an issue on the infield of the track because of the bowl like shape of the track? Or did you already solve that problem? How many lights do you have here? What is the size and banking? I grew up loving bullrings. I still love 1/4-mile tracks of any shape more than any other track size. 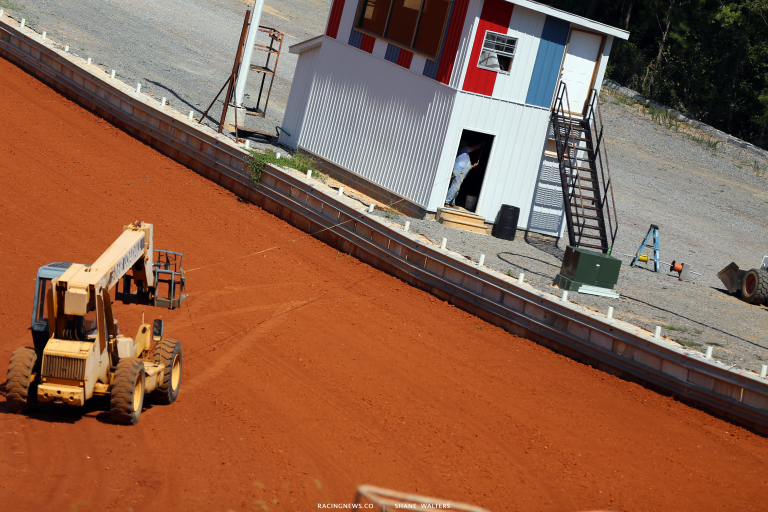 But, I used to especially love 1/4-mile tracks with high banks. Recently, I’ve gotten away from my love of high banking. I think it becomes a motor track with the cars of today being so hooked up. What are your thoughts on that? Has the banking changed at all and did you change it? What night are you running? What classes? When do you plan to open the gates? I heard you had issues with permits. Was that just the sewer deal? Or was there something else too? It’s that they don’t want mud getting out onto the highway? So, it’s not that you’re waiting on the state right now? In any way. I saw the video of the car on the track. Who was that? And has anyone else run any laps? Little bumpy because it was too wet to get the grader on. It will get better.